The much-anticipated Royal Commission into aged care quality and safety had its first public sitting in Adelaide on 19 January, with Commissioners highlighting their vision to create a sustainable and compassionate aged care system fit for the future. 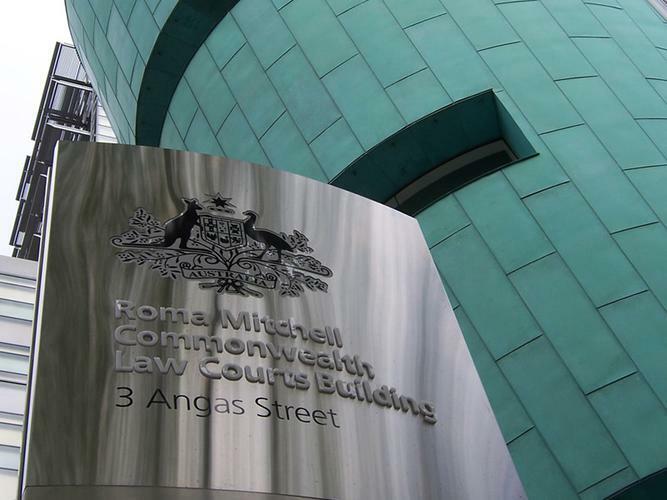 The Royal Commission preliminary hearing was held in Adelaide this morning. Commissioners Lynelle Briggs and Richard Tracey outlined their vision on how the Commission will operate, with Senior Counsel members making statements on the future of the inquiry, as well as the feedback received so far from providers and the public. Commissioner Briggs says the Commission hopes to foster a system where aged care services are delivered effectively and sustainably. “A key feature of our task is to focus on the future, and what the aged care system in Australia should be: a world-class caring system in which those receiving aged care and their loved ones can have confidence. One that is simple to understand, easily navigated and accessible to all,” she says. She says it is important to recognise the many positive examples of high quality care within the Australian aged care sector. “We need to understand both what is wrong with it and what works well, in order to understand the changes that need to be made - to ensure that, in the future, people receiving care, the Australian community, and the Australian Government have the best quality care and the best regulatory and policy framework possible,” Commissioner Briggs adds. As part of their initial information gathering process, the Commission wrote to 100 of the biggest aged care providers in Australia in November 2018, and wrote to the remaining 1,882 providers a week later. To date, responses have been received from 83 providers relating to approximately 2,000 services. The highest reporting of complaints and incidents relate to residential care, with elder abuse, medication mismanagement, issues of food safety and overuse of psychotropic medications among reported incidents. Record keeping and management was also highlighted as an issue for some providers. To date, the Commission has received over 300 public submissions - with 81 percent of these concerning the provision of care in residential facilities. Commissioner Briggs says the Commission will also look at experiences from overseas and draw on lessons and ideas that may improve Australia’s aged care system. “We will look to the future, canvassing demographic pressures, community expectations, technology, risks and opportunities, We will consider aged people’s position in society, what they want and how they are perceived,” she says. Commissioner Tracey says the Royal Commission is a “once in a lifetime opportunity” to come together as a nation to create a better system of care for elderly Australians. “The hallmark of a civilised society is how it treats its most vulnerable people and our elderly are often among our most physically, emotionally and financially vulnerable,” he says. Public hearings, together with roundtable and community consultations, will be conducted in each State and Territory capital city and in regional centres throughout Australia throughout the year and into 2020. The Royal Commission’s first substantive hearing is scheduled to start in Adelaide on 11 February, continuing into the week of 18 February. Via post - GPO Box 1151 Adelaide SA 5001. The submissions portal will remain open until at least the middle of the year, with the Commission to announce an official closing date later this year. The Royal Commission is required to submit an interim report on 31 October, 2019 and a final report no later than 30 April 2020.